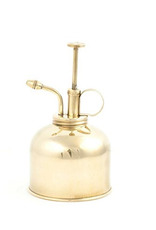 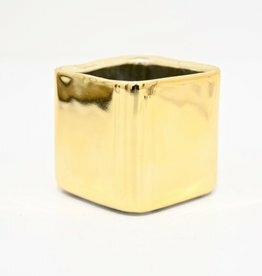 A simple and small matt gold pot perfect for a rustic or modern home. 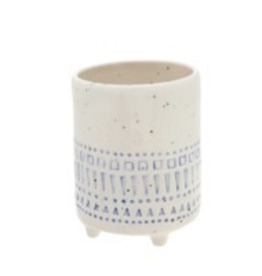 A little square pot perfect for a small plant! 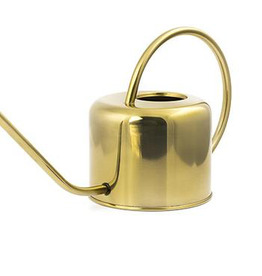 A modern design for this water makes watering day more fun! 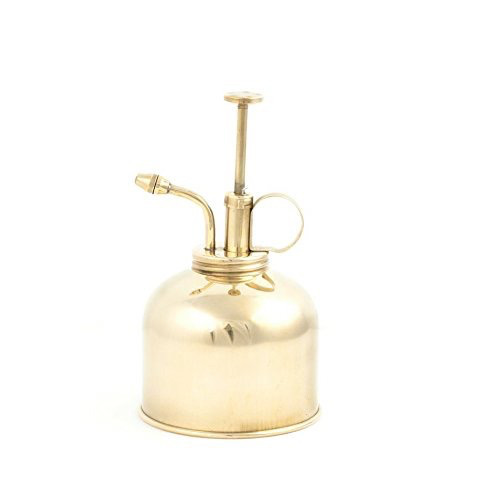 A shiney brass colour with a sleek minimal design, looks great sitting on your shelf.